The Sunbrella Fusion upholstery line is a mixture of artistry and durability. The gorgeous fabrics can be used both indoor and outdoor. The Fusion collection offers a broad range of colors and patterns. Choose from both classic and contemporary styles for ultimate design options. Meridian Mist (40061-0056) boasts a beautiful, solid teal pattern. The fabric is perfect for umbrellas, curtains and drapes, patio furniture, decorative pillows, cushions, and other applications. 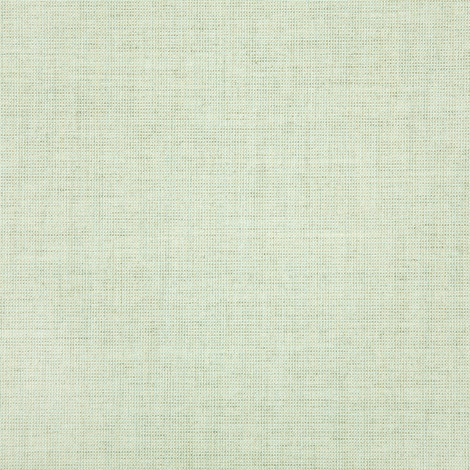 Available exclusively through Trivantage, Meridian Mist is made from 100% Sunbrella acrylic. The fabric is mildew and water repellant for a worry-free lifestyle. Warranty: 5 years. Width: 54 in. Weight: 7.1 oz.